In a continuous effort to enforce fairness and security for all players on the site, partypoker revealed that it has successfully closed a total of 277 ‘bot' accounts between December 1, 2018 and March 31, 2019 as well as they redistributed $734,852.15 in associated funds. Posted on Tuesday, June 14, 2016 by "T". 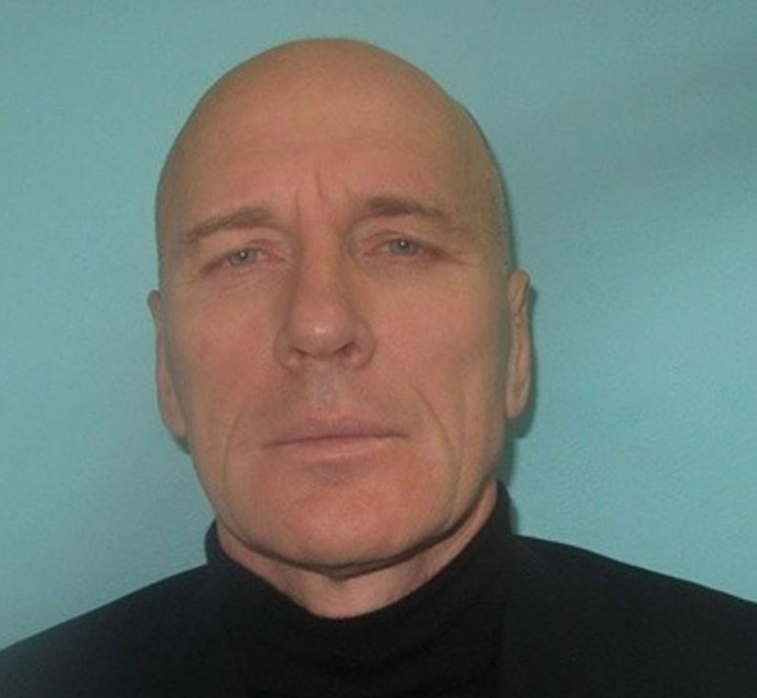 This poker player from Moscow is now behind bars (for a mere four months) after he was found cheating casino rivals out of almost £60,000 in a single game of Texas Hold'em poker by using sleight of hand and ‘sandpaper' at an exclusive London casino.